1. Put candles in fridge for 24 hours before first use. This hardens the wax and therefore makes the candle burn slower. 2. 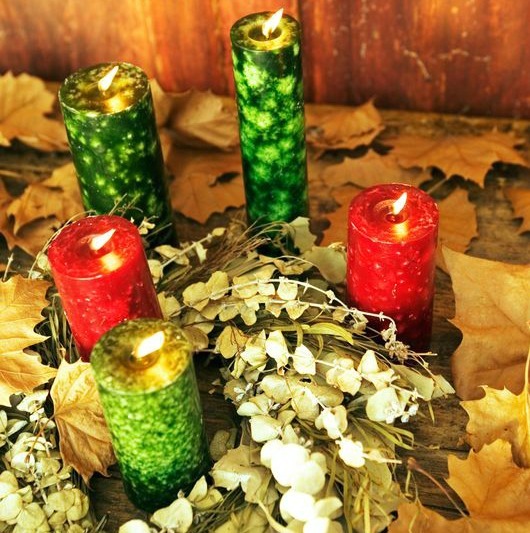 Ensure candles are on a flat surface. 3. Trim the wick and burn for two hours on the first burn - you may need to tip out excess wax. The reason you do this is so a well is created in the middle of the candle. That ensures it will burn evenly and therefore will last longer. 4. Save the excess wax as you can buy wicks from craft shops and you can then make another candle out of the excess wax.